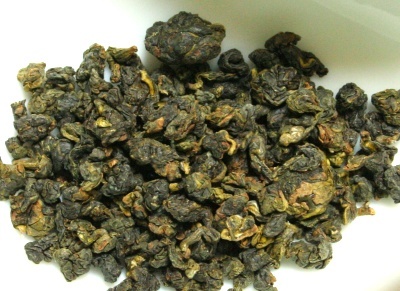 Description: Gaba oolong is recognized as a healthy tea. it stimulates the growth of the hormones. This tea has also an effect against the indigestion, the excess of weight, or high cholesterol level. and this tea was especially popular among the ladies in the past as they believe that drinking it can help them enhance their beauty. 80% of the production of this tea are exported to Japan. the aroma of this oolong is lightly floral, with a hint of fruitiness.